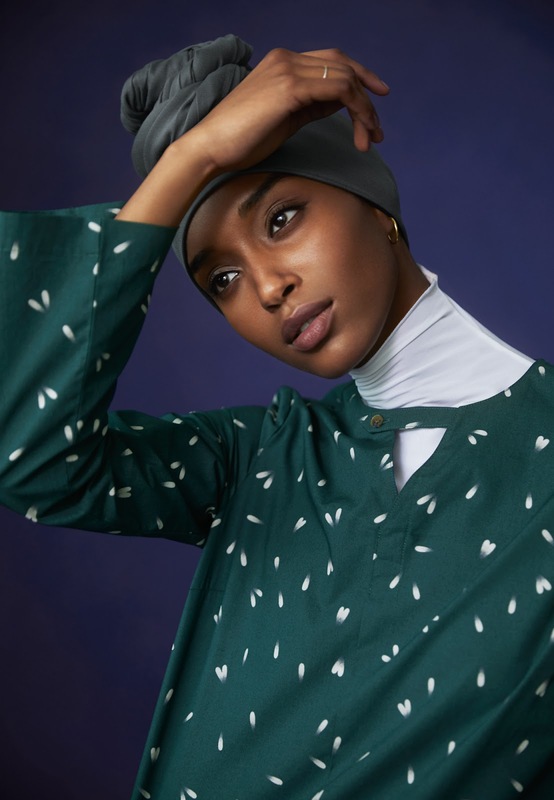 Last July 18, 2018, UNIQLO Philippines announced the launching date of UNIQLO 2018 Fall/Winter Collection by HANA TAJIMA on August 17, 2018. 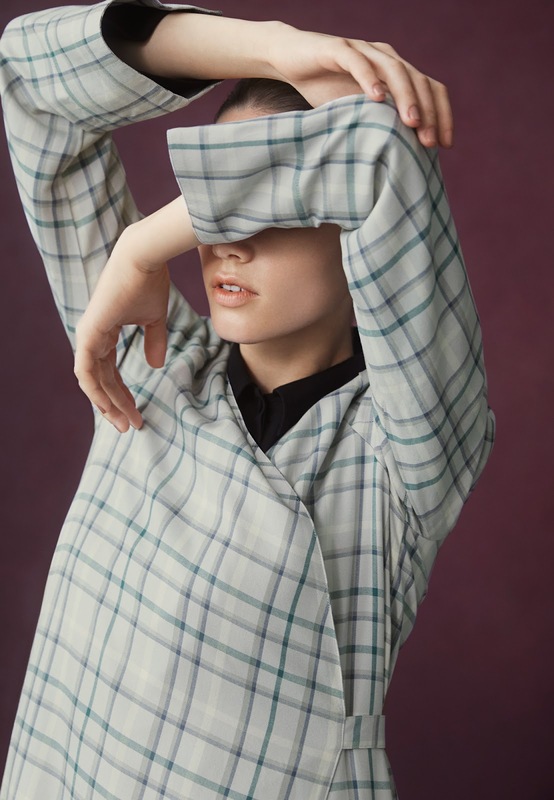 The collection is collaboration with New York-based, British-born fashion designer Hana Tajima. The nature-inspired colors and designs of the collection express serenity and femininity. The chic color palette offers an array of natural hues that complement the key in-trend green. 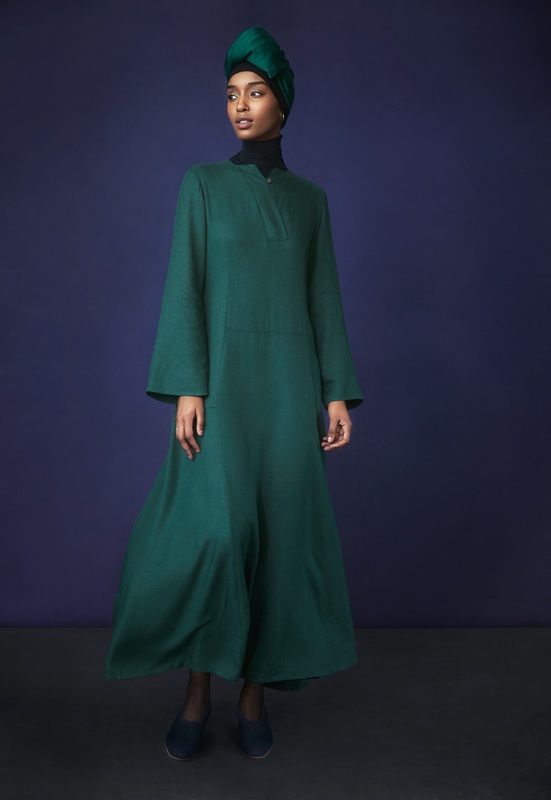 Outerwear newly includes a Belted Long Coat with masculine styling touches and employing an elastic cotton fabric and a Double Face Jacket with distinctive piping. 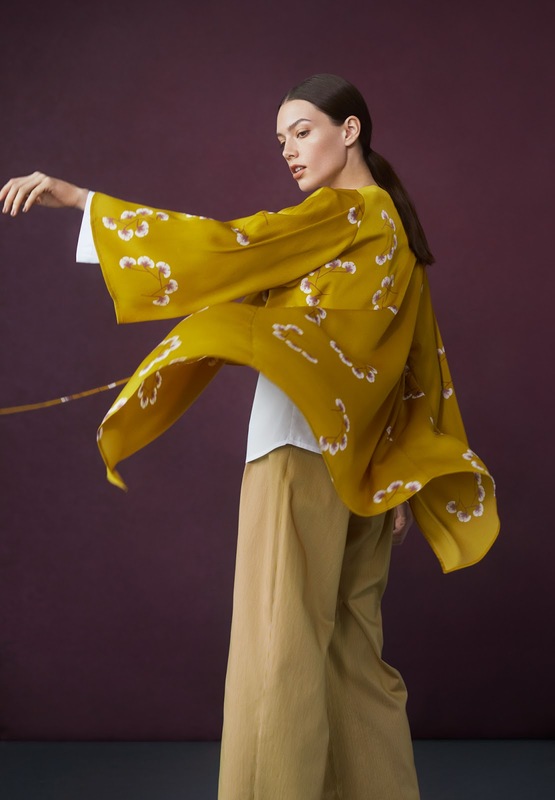 New this season is a large square stole that is a perfect coordination accent, featuring a beautiful plant motif drawn by Hana Tajima herself. The full collection will be available in SM Megamall and select items in SM Lanang Premier and SM CDO Downtown Premier. Click here to view the whole Lookbook. Apparel that comes from the Japanese values of simplicity, quality and longevity. Designed to be of the time and for the time, LifeWear is made with such modern elegance that it becomes the building blocks of each individual’s style. A perfect shirt that is always being made more perfect.The simplest design hiding the most thoughtful and modern details. The best in fit and fabric made to be affordable and accessible to all. LifeWear is clothing that is constantly being innovated, bringing more warmth, more lightness, better design, and better comfort to people’s lives. 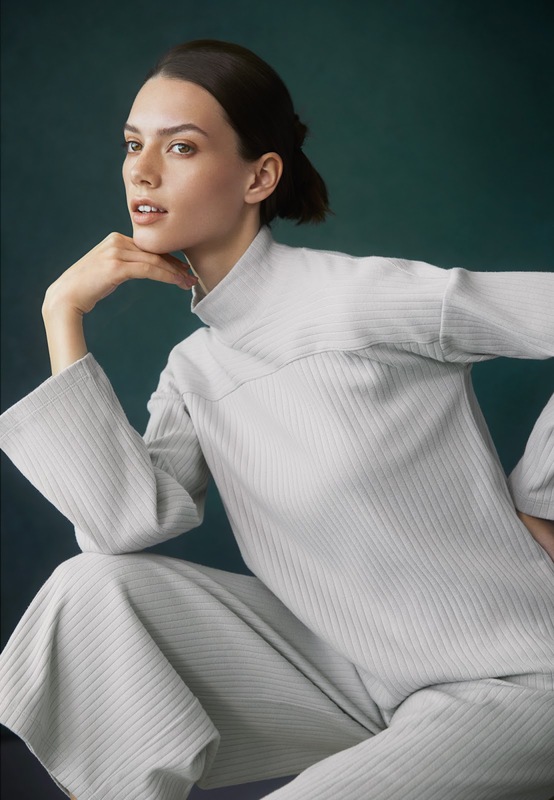 UNIQLO is a brand of Fast Retailing Co., Ltd., a leading global Japanese retail holding company that designs, manufactures and sells clothing under seven main brands: Comptoir des Cotonniers, GU, Helmut Lang, J Brand, Princessetam.tam, Theory, and UNIQLO. With global sales of approximately 1.8619 trillion yen for the 2017 fiscal year ending August 31, 2017 (US $16.87 billion, calculated in yen using the end of August 2017 rate of $1 = 110.4 yen), Fast Retailing is one of the world’s largest apparel retail companies, and UNIQLO is Japan’s leading specialty retailer.